These light and buttery Club Crackers are perfect for summer! They are sampling at select locations, starting July 15, while supplies last. Try them on their own or with toppings. 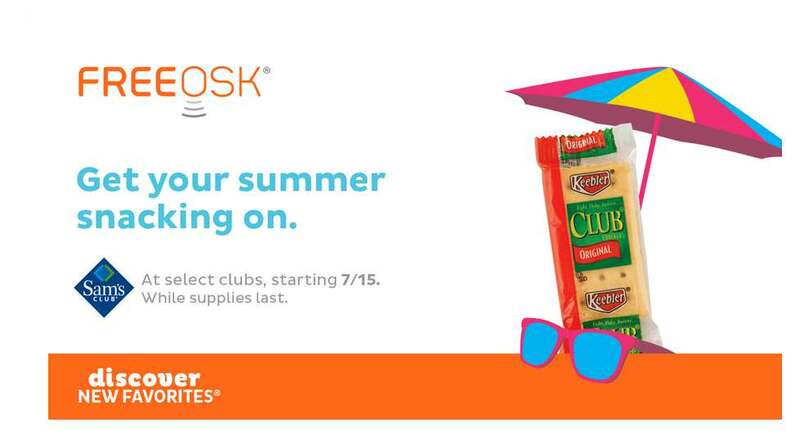 Visit our Find A Freeosk page to see what’s sampling at your local Sam’s Club.